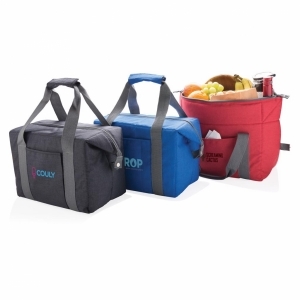 600D polyester cooler bag. 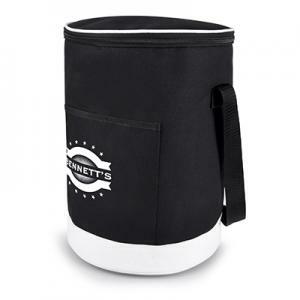 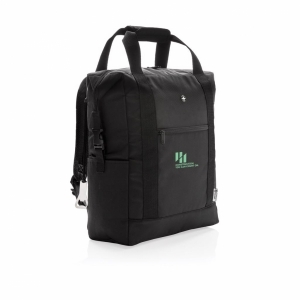 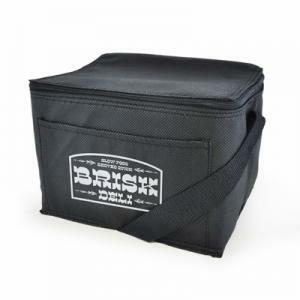 Large zipped cooler compartment, small outer pocket and shoulder strap which extends up to 1040mm. 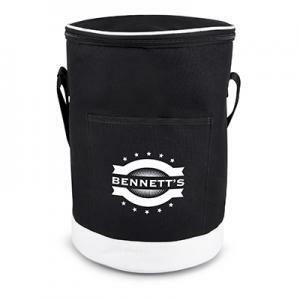 To order an unprinted Cylinder Cooler Bag, please complete the details below.